Shift is a highly decentralized web platform built on blockchain technology. The developers of this platform believe that web 3.0 will soon be fully decentralized using blockchain technology to ensure much-needed privacy, facilitate massive storage, and also tame the issue of censorship and border boundaries. 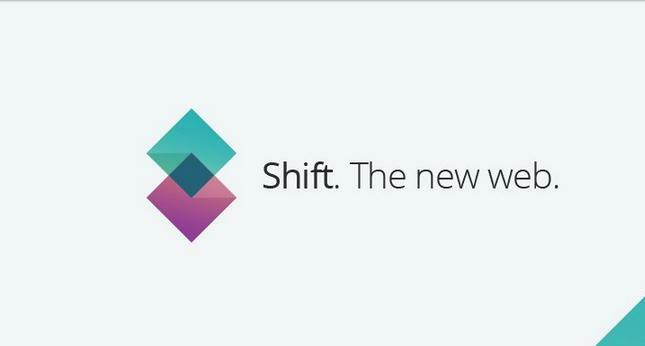 The primary goal of Shift is to simplify the process of deploying decentralized apps (DApps). To achieve this goal, shift focuses on peer-to-peer, content storage, and distributed data. In fact, the Shift blockchain and its delegated proof-of-stake consensus formthe core foundation for what has been widely touted as the new web. 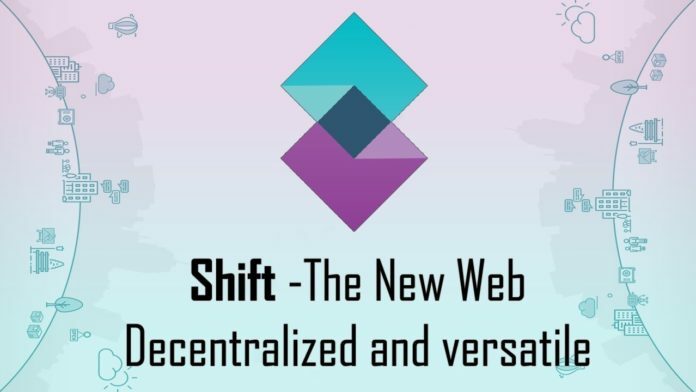 Shift uses an interplanetary file system that allows the blockchain to connect every single computing device to its new web. This is a platform that possesses so much potential, and it could be the next big thing given how it is structured. It is just a matter of time before it explodes on the global stage since its developers are still working on the technology and haven’t spent a lot of time to market it. As mentioned earlier, Shift is a highly decentralized platformand open-source. This means that there is plenty of space for other developers to create their own decentralized apps using the platform’s script. The developers of this platform state that any DApp created using Shift can access Shift’s IPFS cluster and store data using the interplanetary system. 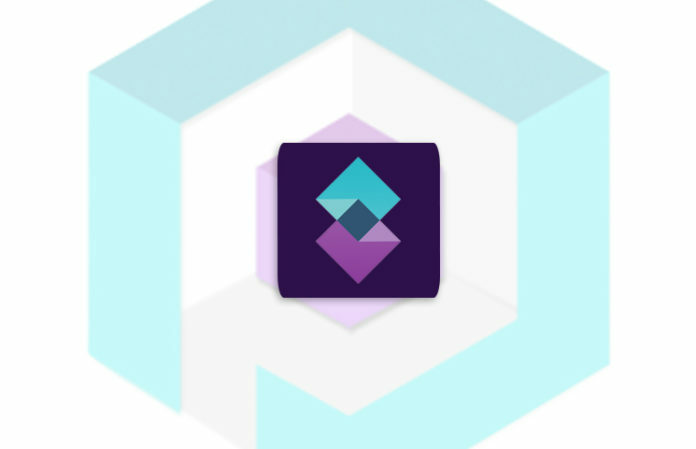 The main flagship project of Shift has been a DApp known as Phantom. The DApp works as a friendly user interface for file management that will be used on the IPFS cluster. Phantom also lets users host and support their sites using it. However, it is essential to know that Phantom has its chain inside the primary Shift blockchain. This modification allows Phantom to have its own rules and also determine its individual types of transactions. This is also a significant advantage since every project can utilize the greater potential of Shift but have its own qualities. It is also possible to send files outside the cluster to all other peers connected to the cluster free of charge. According to the developers of the platform, peers running on the Interplanetary file system daemon will most likely have a garbage collector that removes all stored files occasionally. Currently, Shift doesn’t have its own currency. The company saw it right to wait for a while before investing in its own ICO following the wave of vaporware ICOs witnessed in 2017. This move was also meant to give the company sufficient time to decide how it will conduct the business. Due to this, there is still no specific date for a possible release of ICO. Are you wondering whether Shift is an excellent choice for you? While you can’t invest in the company at the moment, all indicators show that Shift will be a good investment in the future. The platform seems to have an excellent technology that gives developers the freedom to come up with their own “killer apps.